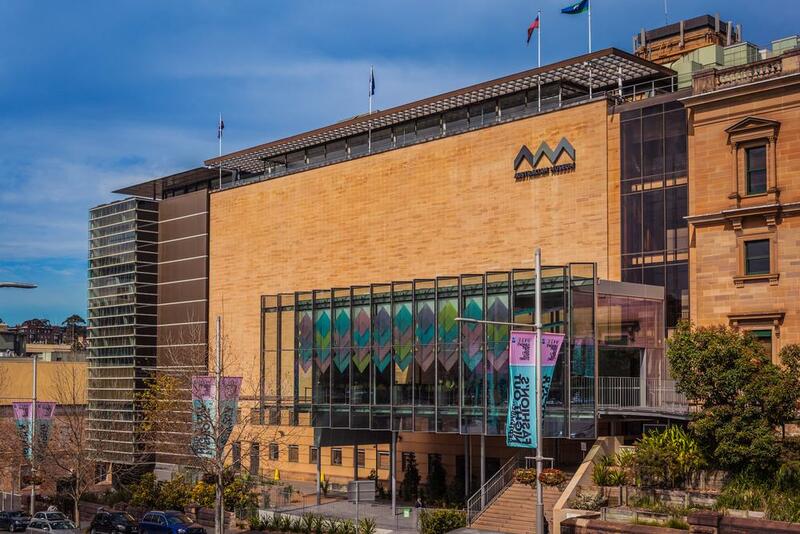 The Australian Museum in Sydney has revealed plans to extend its Crystal Hall exhibition space to allow the museum to put on more "world-class" exhibitions. The expansion, which will cost AU$57.5m (US$41.9m, €36.7m, £32m), is being designed for exhibitions such as Tutankhamun: Treasures of the Golden Pharaoh, which is scheduled for Q1 2021, expected to draw in large visitor numbers. The museum has suffered from space constraints when hosting large-scale displays and the extended exhibition space will allow for up to 900,000 visitors in the six months that the Tutankhamun exhibition is planned to run for. As well as the increase in exhibition space, the works will add a new café and improve the institution's green credentials, with solar panels being added to generate some of the energy needed to maintain the new areas. "We are transforming the Australian Museum for the future," said Kim McKay, director and CEO of the Australian Museum. "As we continue to improve the visitor experience at the Museum, we want to ensure it remains one of Sydney’s iconic natural science and cultural attractions,"
The plans have now been put out for public comment and stakeholder consideration so that every aspect of the project has been assessed by interested parties. Public submissions can be made up until 21 November 2018. Following the tragic destruction of Notre Dame's 19th-century spire, the French prime minister, Edouard Philippe, has invited architects to put forward ideas for its restoration.